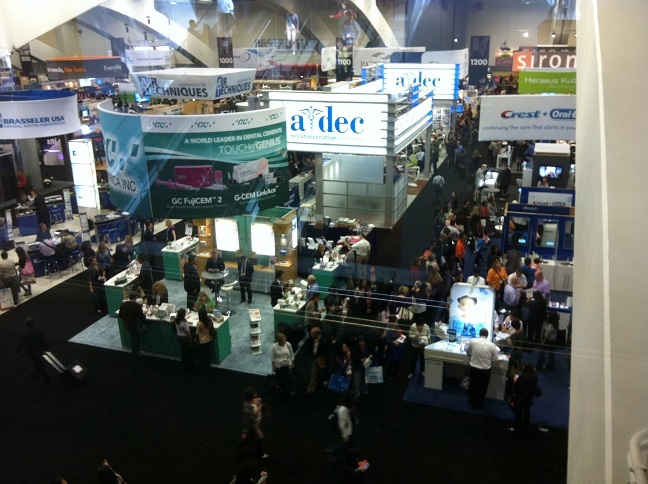 Towards the end of last week, the California Dental Association held a convention at the Moscone Center in San Francisco. I opted to go because one, I have never been, two, there were a few lectures that I was really excited to hear (you’ll see why in a bit), and three, freebies (who doesn’t love freebies?). There’s also the matter of networking. Cross your fingers for me. I’m hoping that I’ll at least have a temporary or part time job in dental hygiene soon. 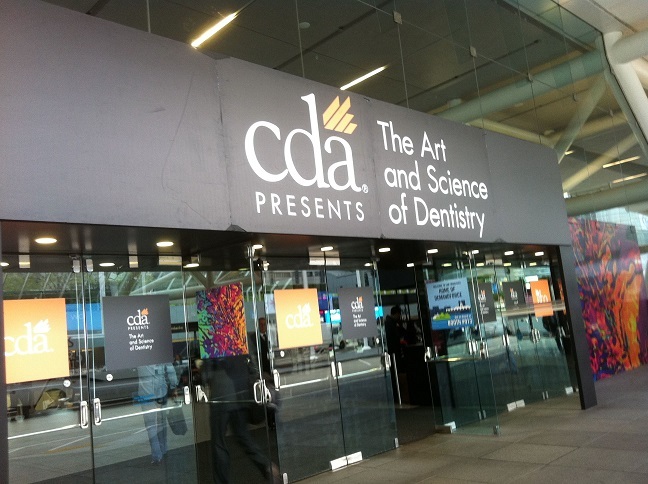 The CDA Presents convention is basically a place for dental professionals of California to gather, listen to lectures about new research and discoveries, and explore dental related products. I have never been so I didn’t know what to expect. 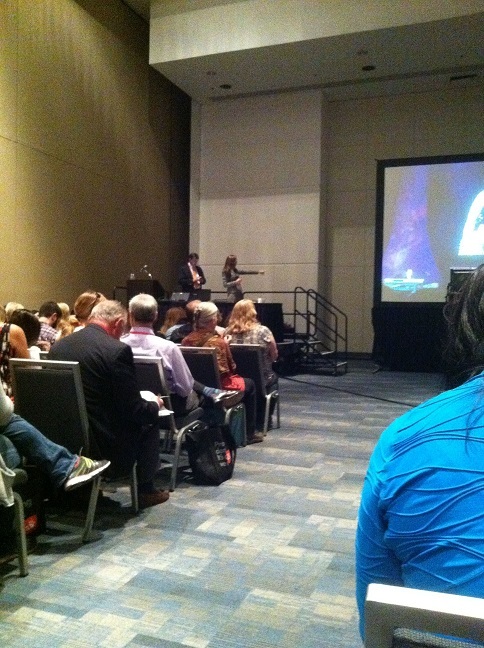 Before I attended this event, I checked the schedule to see who was presenting and what topics. When my eyes landed on forensic dentistry, I knew I had to go. I’m not sure if I’ve mentioned this before, but I’m addicted to a good mystery. I seriously don’t care what form: a book, a movie, a tv show, a game. I really don’t care. I’m just hooked. I grew up on Nancy Drew. You could have probably guessed =) And my television is almost always on a crime drama: CSI, Criminal Minds, Law and Order, NCIS, Elementary… And that’s not even all of it. It’s a wonder I get anything done. I don’t even have cable. Anyways, when I heard about the forensic dentistry lectures, I knew I had to go. And I definitely wasn’t disappointed. I wasn’t allowed to take pictures because the lecture contained a lot of photos of real people and real cases. But while the topic was obviously dark, serious, and very sad, I thought it’s amazing how these dentists and dental hygienists go from their full time day job to the morgue to help give a name to missing and/or unidentified people using their dental records. These are the same people who are called in to help identify people during major disasters, such as Hurricane Katrina, 9/11, and airplane crashes. I just think they do an incredible job. Don’t worry. This was pre-lecture. 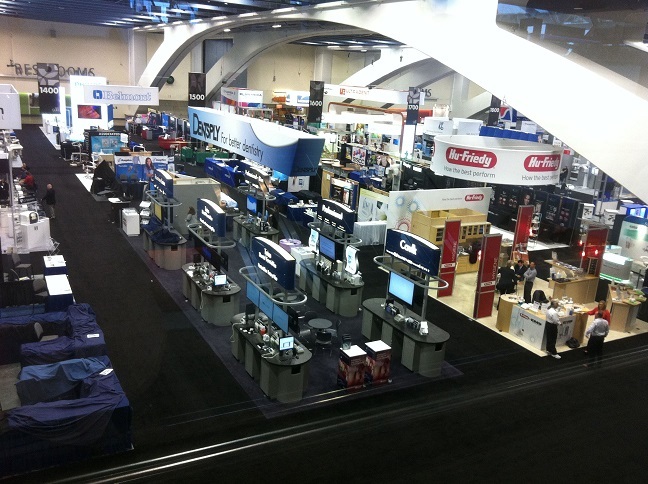 Between different lectures, I get to wander through exhibits, checking out different products and talking to representatives from different companies. Some of the major companies include Crest, Colgate, Philips Sonicare, Waterpik, and many more. 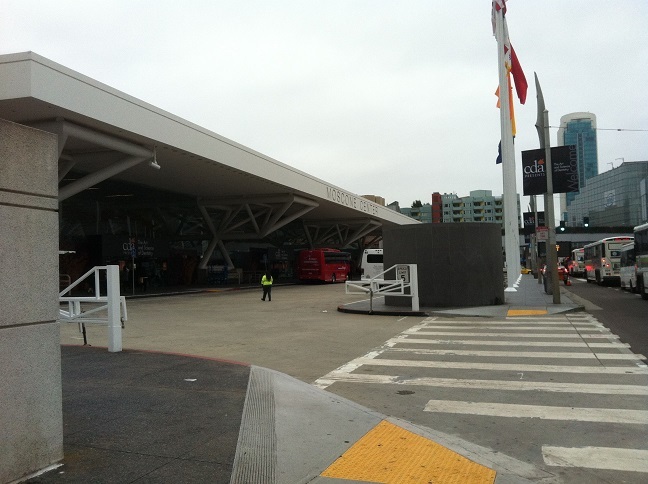 I think there were hundreds of exhibits to see. And it’s not empty. I took this photo before the marketplace was open so only representatives were down there. 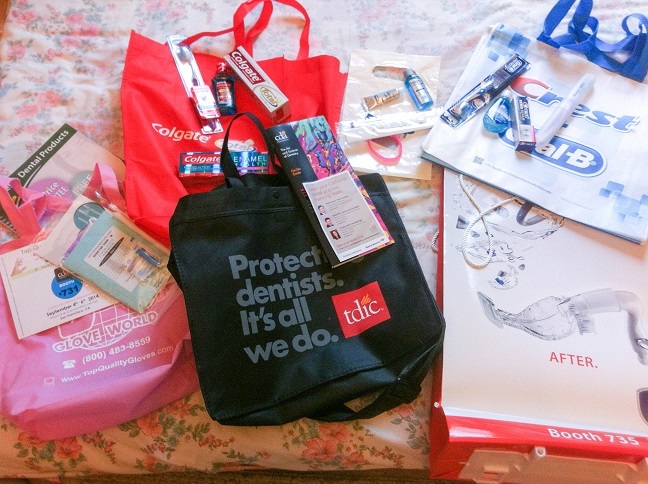 Many companies give you samples to try or tote bags with their company logo on it. 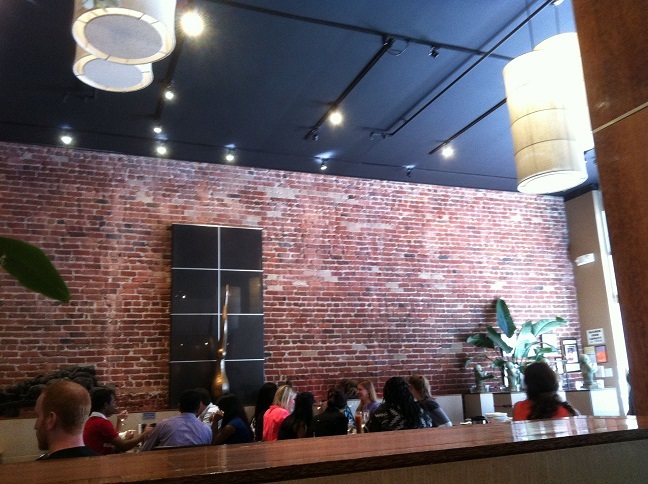 Of course, afterwards, my friends and I had to stop for a late lunch. 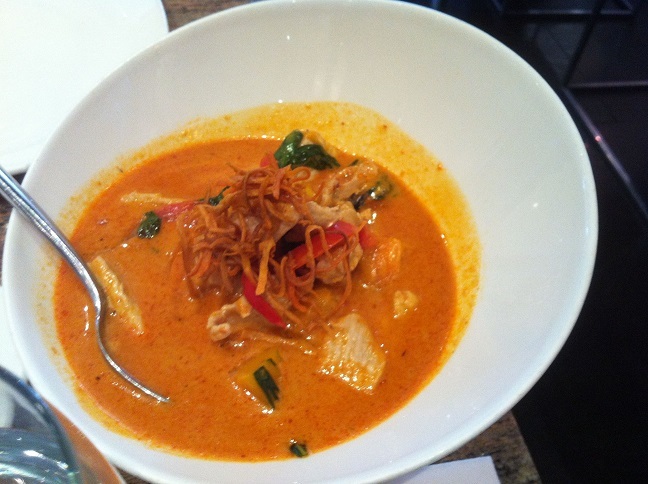 We chose Thai food near the Moscone Center. 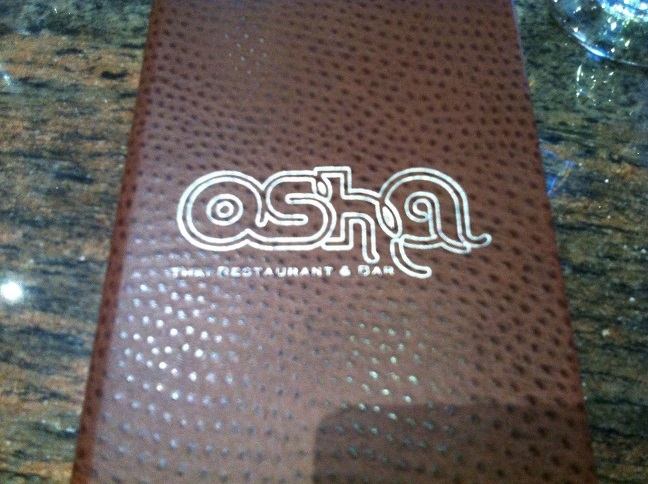 A place called Osha. 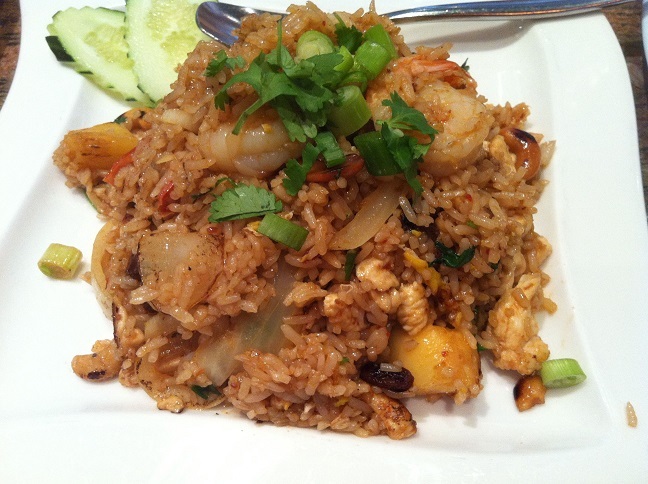 We ordered: the classic Pad Thai. So yummy. Pumpkin Curry. I loved the fried yam on top. 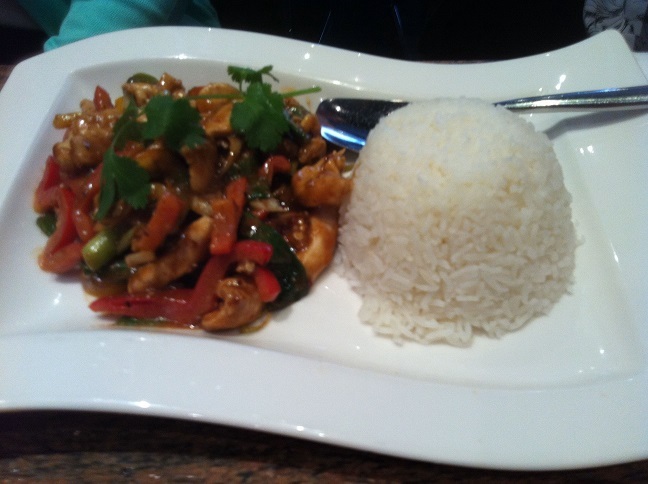 Lemongrass Chicken. My photo wasn’t so great. I know. My friend’s co-worker was with us, and I don’t think she’s used to my food picture taking antics. But I might just have to try to remake this dish. And pineapple fried rice. So delicious! This entry was posted in Life of a Wallflower and tagged dental, dental hygiene, life of a wallflower. Thank you for liking “Hot Air Balloons.” Nice work on this post! 🙂 I like this post because I learned something new. I have heard of medical examiners trying to check dental records of deceased people, but I did not know it was called forensic dentistry until I read this post. It may be a grim job, but forensic dentistry is an important tool for identifying human remains. Your post reminded me of some forensic work that one of my biology professors did in addition to teaching. His area of expertise was insects, and his forensic work involved examining different types of insects that feed on dead bodies. There was some information that could be gathered from examining these insects, but I cannot remember exactly what that information was. I think it had something to do with time of death. It’s amazing how all these different areas of specialty come together to figure out one big mystery, isn’t it? All of these people from different areas of studies work together to figure out who this unidentified person is or what happened to them. It’s something I can really appreciate. Have a great weekend! I too love a good mystery! I still have several Nancy Drew, and Hardy Boy’s books. My television is tuned into those same shows, plus PBS Masterpiece Mystery, and all the reruns of Poirot, Inspector Morse, and the new version Inspector Lewis, and any other crime/mystery drama on PBS. 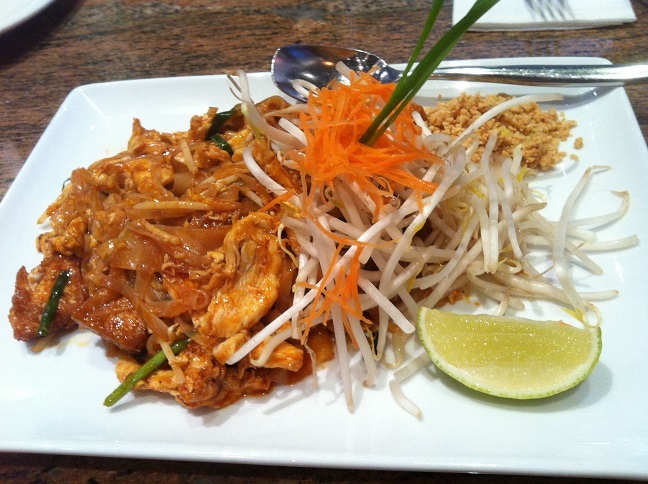 The Lemongrass chicken and Pad Thai dishes looked delicious! Best of luck with your job search! I know how you feel! I loath to part with books, but have gotten better about passing on paperbacks, and keeping/purchasing hardbacks that are part of a series I collect, or are classic. I wrote my name and address in that book. It makes me smile to see my childish handwriting. Ah, I wish I knew about it! A big fan myself.